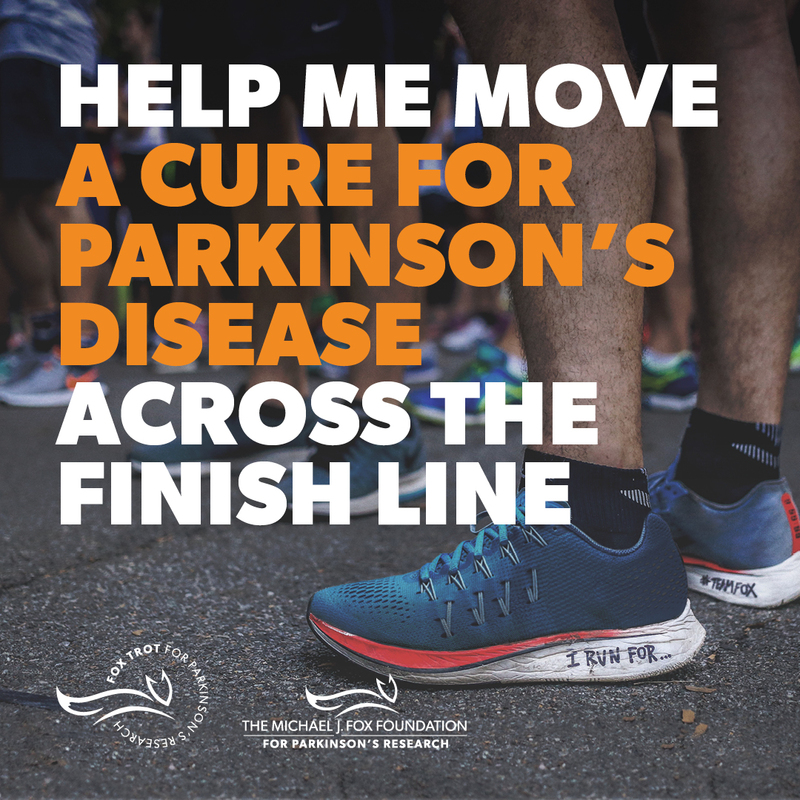 Last year, the Fox Trot 5K Run/Walk Signature Series raised $430,000 to advance Parkinson’s research and welcomed more than 1,700 participants to events in four cities. 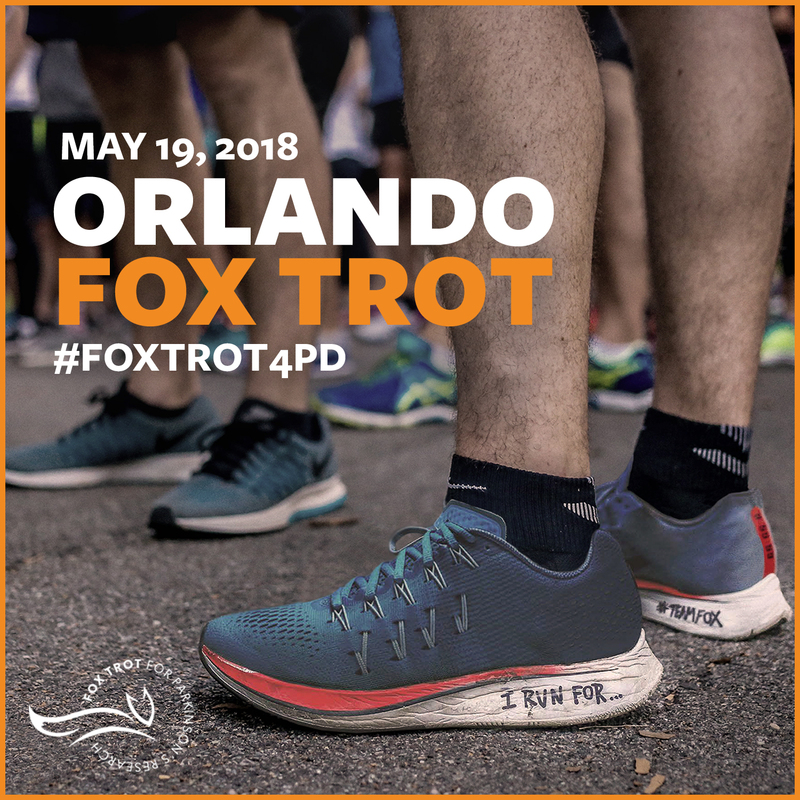 With new and returning events, 2018 events are on track to bring together more people from the PD community and propel more research forward. To qualify for individual incentives all fundraising must be reflected on your individual fundraising page. If you are on a team, your individual fundraising totals will count towards the team fundraising totals, but team totals do not count towards individual incentive eligibility. 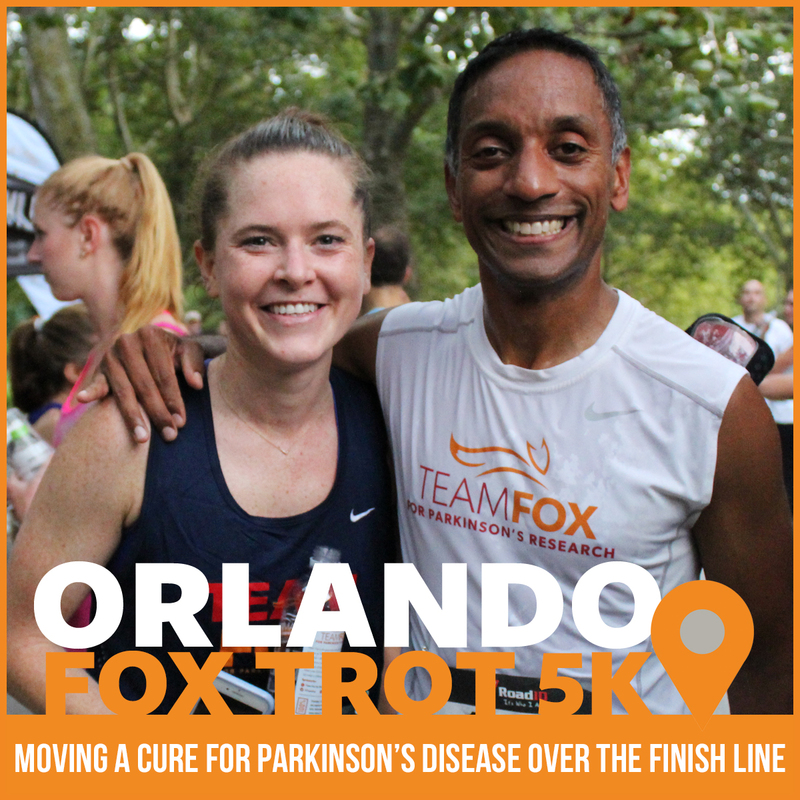 Raised $250 (by May 18 at 6 pm) - Earn an official Fox Trot 17 oz double wall stainless steel vacuum thermal bottle.